Over the past few years the city of Málaga has changed quite dramatically. Now an attractive cosmopolitan city rather than a stopping off point on the way to the beaches along the Costa del Sol. Here are 12 tips to make the most of Málaga. Also known as the Museo de cristal y vidrio, the museum is tucked a little way off the main streets but worth tracking down close to C/Ollerías. This museum doesn’t only have glass exhibits. See antique furniture and art. Curated by three private owners, some pieces were rescued from historic buildings about to be demolished. 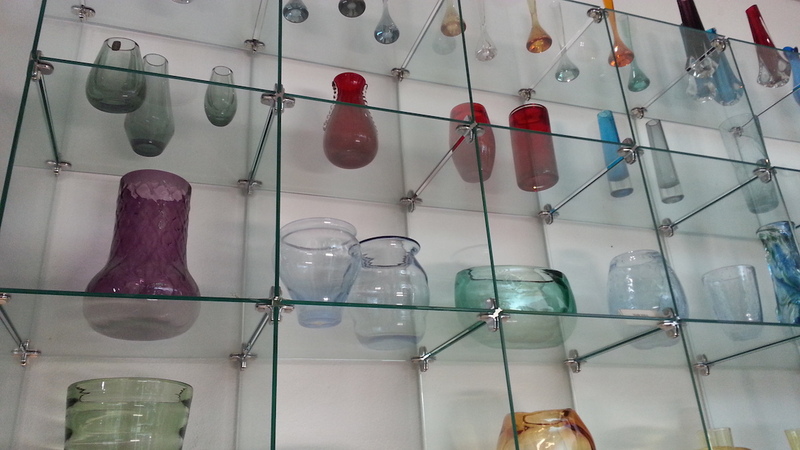 Glass from different countries of the world are carefully presented and arranged for visitors. The guided tour can be booked English French or Spanish. Since 2011 this harbour has been a fabulous place to walk or ride your bike. Look at the yachts moored in the harbour or enjoy the sunset over the sea. There are lots of cafés and restaurants to try in this area too. Don’t miss the small, historic chapel along the walkway where sailors would pray centuries ago. City beaches such as Pedregalejo and Malagueta are easy to reach. They are also very popular with locals, as they have some lovely terrace cafes and restaurants. The beachfront makes a great place for an evening stroll or a jog while taking in the sea views. A short walk from Plaza de la Constitución, this building next to the river offers over a dozen rooms. Highlighting different periods and focusing on Spanish life, see 18th century dresses and old agricultural tools from centuries ago. This is the most well-known restaurant in Málaga. Located on the busy Calle Granada, they offer lots of fresh fish and typical tapas. With lots of small rooms off from the main corridor it is larger than it first seems. It is always busy, but it is a classic in Málaga. The walls are lined with pictures of illustrious visitors from over the years. The best Ice cream in Málaga is Casa Mira. This traditional place on C/Larios have been open since 1890. Try the Turron flavour, a local favourite. 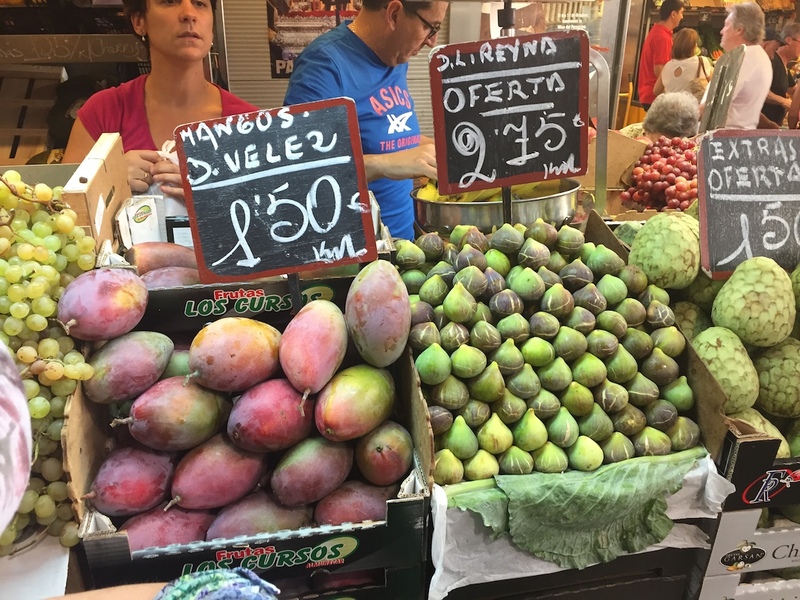 Discover how the locals shop in the Ataranzanas Market or learn about local Málaga wine varieties with Spain Food Sherpas. This local company shows how Málaga province produces its own fruit, vegetables, wines and more. With tours every day in the morning and evening this is perfect for food lovers. They also offer cooking classes for those wanting to get involved. Málaga is a good city for shopping. 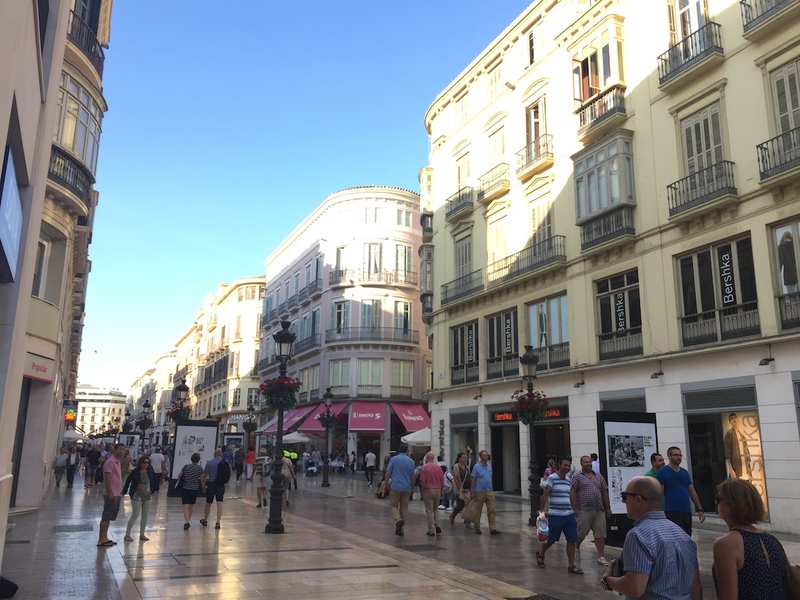 The Calle Larios is one of the main commercial streets. Then there is the El Corte Inglés, which is a particularly large branch of this Spanish department store. If you prefer boutique style independent shops wander around Soho district or in around to the Thyssen Musuem. The Roman theatre in Málaga was discovered only 60 years ago. Free to visit, it was constructed when Emperor Augustus ruled in Málaga. Use the lift to get up to the entrance to skip the uphill climb. Don’t miss the stunning views from the Gibralfaro fortress. Take a taxi or the tourist bus up to the top and look down over the port and the city. 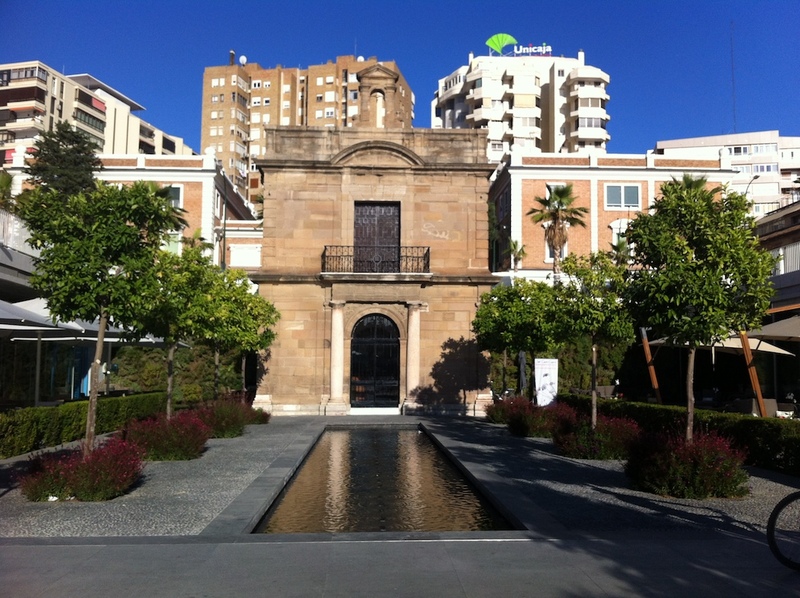 Of course Málaga is known across the world as the birthplace of the artist Pablo Picasso. The Merced square is home to his art museum, close to the Roman theatre, set back from the main street. This is a must for art lovers. Set in the old tobacco factory a little way out of town, this spacious museum is heaven for car lovers and history buffs. Museo del Automóvil has vehicles from wartime Spain, vintage racing cars and more. This huge collection is a unique place to experience. 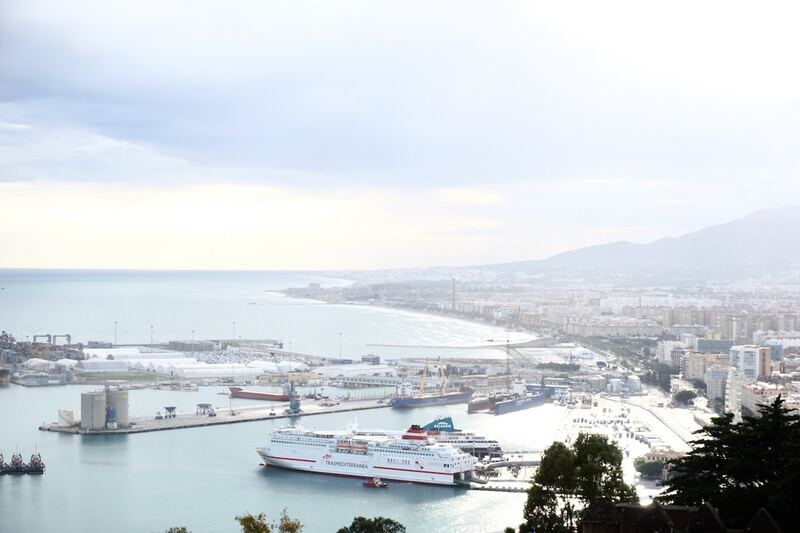 With such great transport connections in Málaga, AVE high speed train, buses and cercanias, short train journeys. There are plenty of fabulous day trips to enjoy, such as Granada, Córdoba or Ronda. Hop on the train and enjoy a beach day in Fuengirola or Torremolinos.